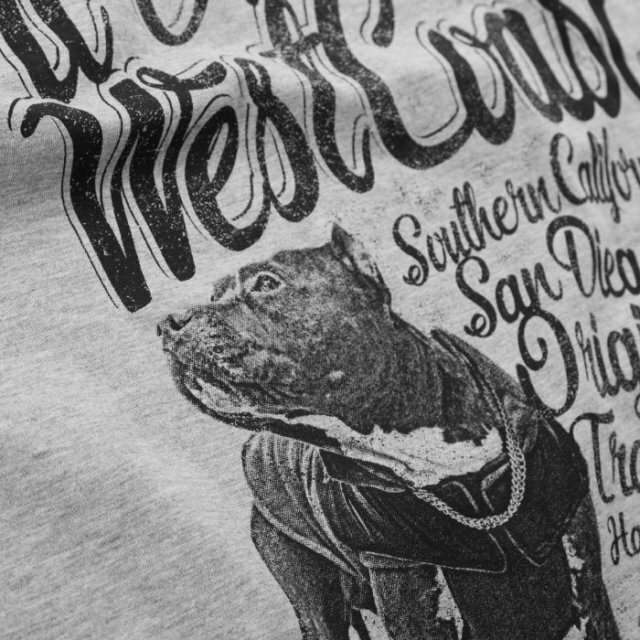 T-shirt in red from the Doggy series is one of the proposals from the brand Pitbull West Coast for the spring / summer season 2018. The product is derived from the Basic collection, which generates an excellent base for creating outfits in the street style. 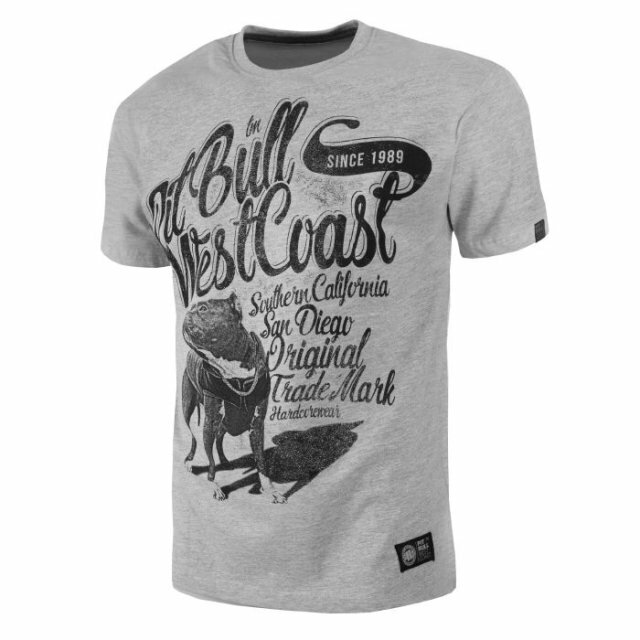 The shirt was made of high quality cotton, thanks to which the product is not deformed. For the sake of convenience, the right weight of the fabric (180g / m2) was also taken care of, making the product ideal for use during warmer days. However, sewn inside from the inside, just below the collar, it protects against the formation of abrasions. 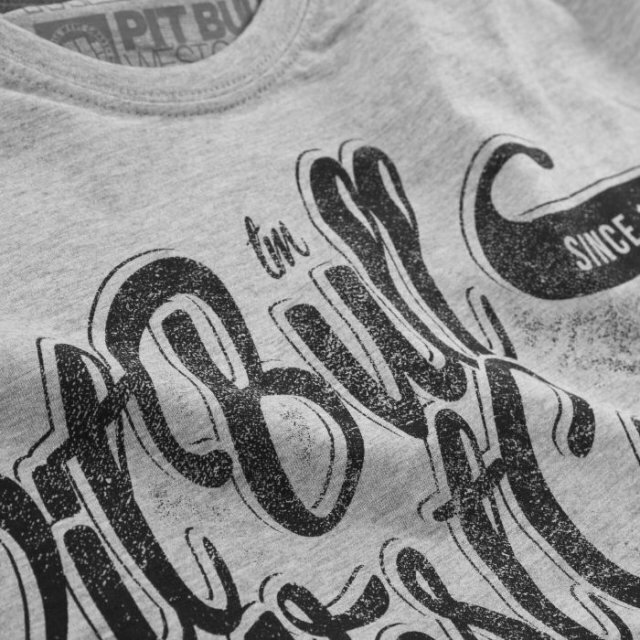 Pitbull shirts from the Doggy series come in various shades. 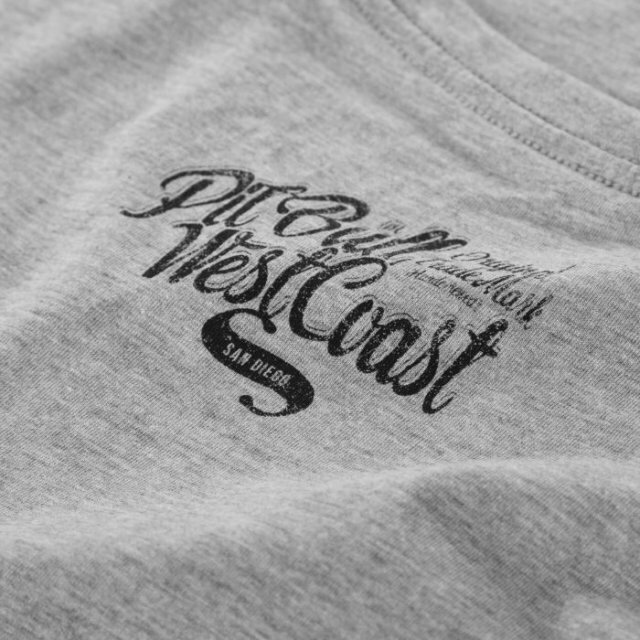 The universal look of the t-shirt guarantees delicate decorations. 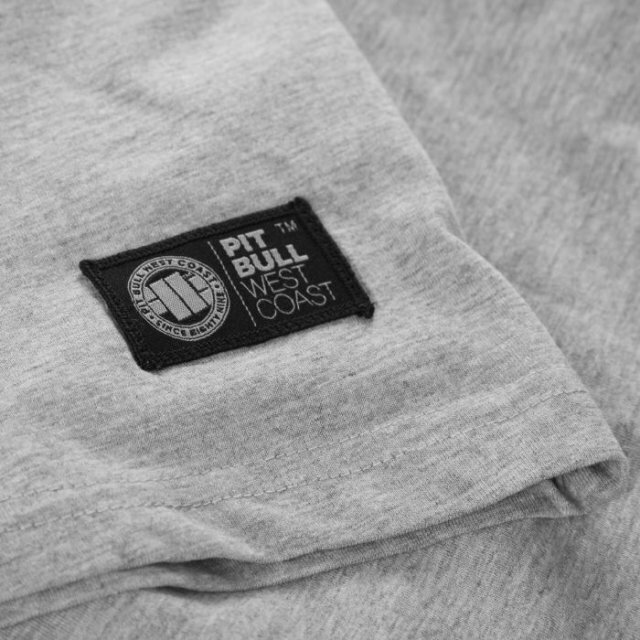 On the front, in the central part there is an illustration with the dog's motif and the name of the producer, and below the lower seam with the logo emblem. 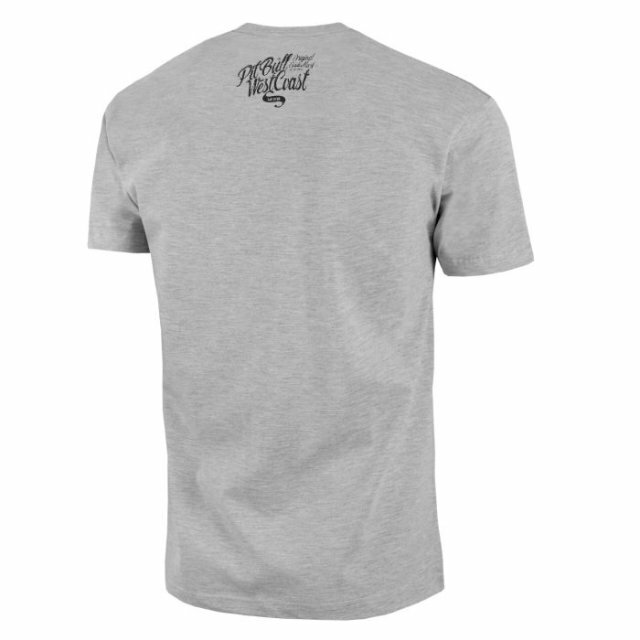 On the back, there is an inscription with the brand name placed under the collar, and everything is complemented by a clear stitching along the shoulder line.